This section is devoted to professionals and future professionals who would like to learn more about the treatment of eating disorders in their professional life. This site will provide you with tools and information to help improve your ability to help clients suffering from eating disorders. 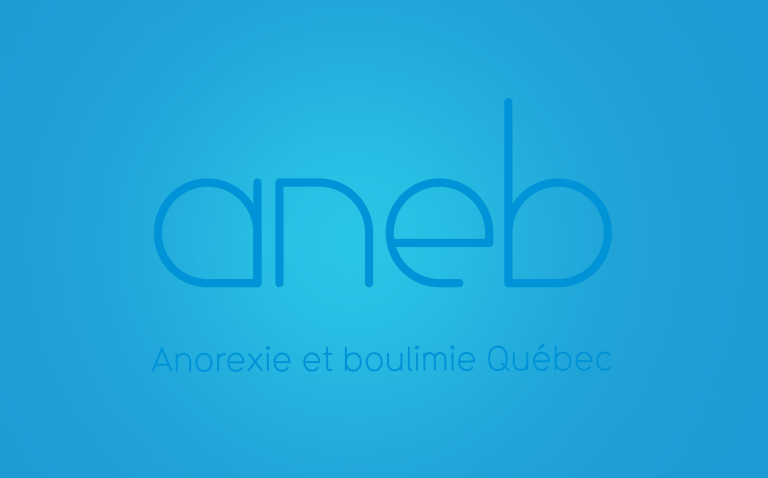 For people working with children and teenagers, a website created by ANEB and the Maison l’Éclaircie provide advice to intervene with those who may develop an eating disorder. Many activities are posted. If you would like to learn more, go to www.semainetroublesalimentaires.com*. *For the moment, this website is only available in French. An English version will follow soon.